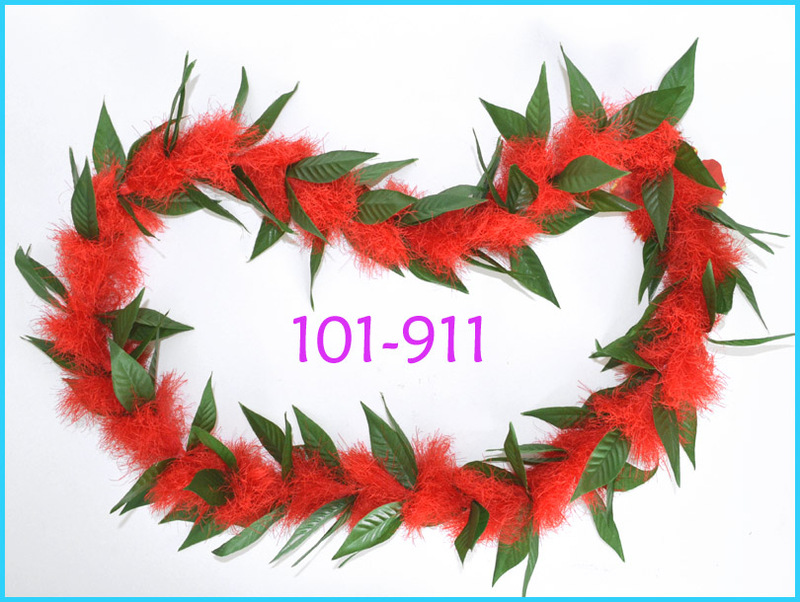 This Hawaiian tropical lei is made from the beautiful tropical flowers with vary color selection, Hawaiian lei is symbolize for greeting 'ALOHA" and Love. 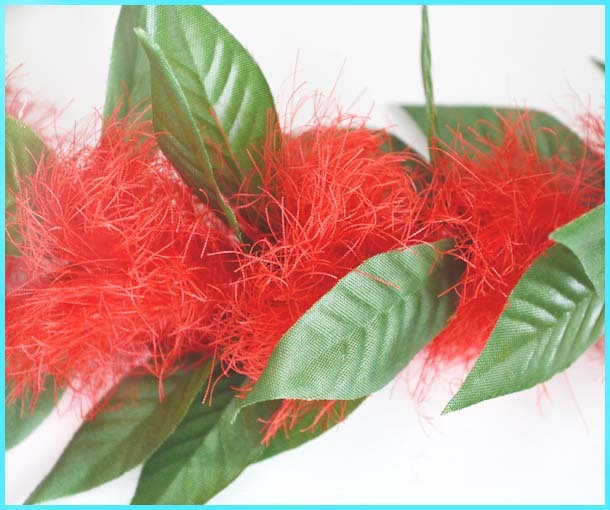 These Hawaiian leis can be worn for Hawaiian wedding, Hula dance, graduation, birthday, company function, reunion, retirement or a gift to someone special. Bulk order for Hawaiian wedding or Luau is available with special discount, please contact us for more information.